Your pet will stay in a wire-free suite with tempered glass doors. 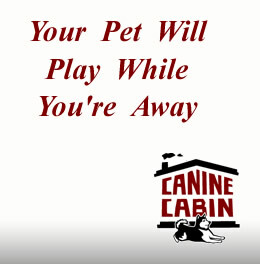 This is the safest option for your pet and will prevent injury during their stay. We offer the best in care while you are away. Cozy accommodations at our private home located just 20 minutes from St.Cloud. We are located on 10 wooded acres. We offer long walks around the perimeter of our property with hours of individual play time in our 1/2 acre fenced in yards. Your pets will be in a temperature controlled climate all times of the year. Please bring your pets' own food they are accustomed to, any toys or bedding you would like them to have during their stay. ** 10% off 10 nights or more. Would you like to send your naughty dog away and get back an angel? We offer a board and train option. If you do not feel equipped to handle problem behavior or would just like your dog to learn some manners this may be an option for you. Please contact us to set up a consultation. Some pets, especially cats, seem to do better staying in their same environment while their family is away. We offer individual attention in the comfort of your own home. 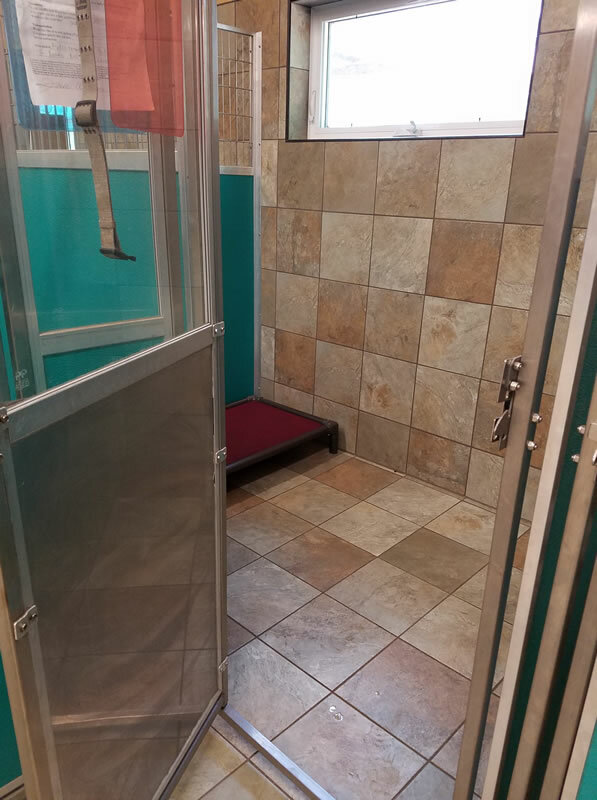 If your pet has special needs we can accommodate this too.